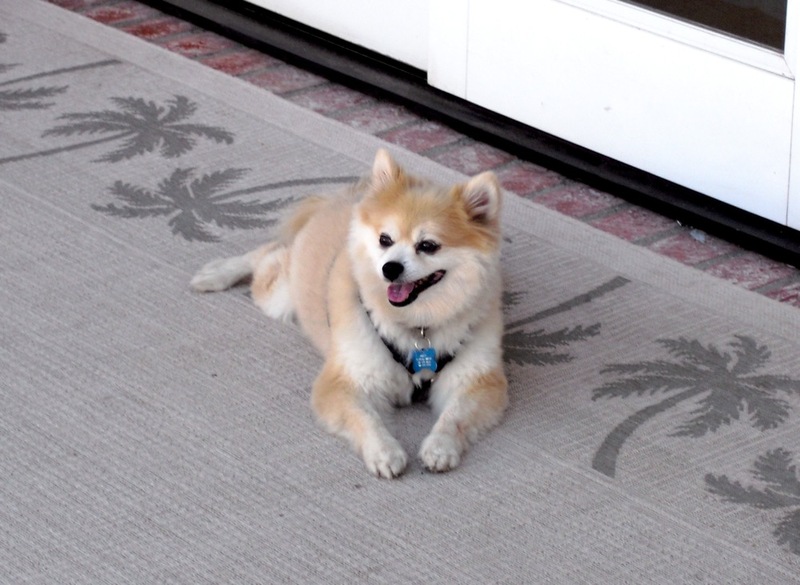 This entry was posted in Life and tagged adopt a dog, pomeranian, rescue, tracheal collapse. Bookmark the permalink. I’m sorry for your loss. I have a rescue half-beagle half-bull dog named Delilah and although it took her a while to trust us, it was one of the best decisions we made. Oh I am so glad to hear it! It seems like the rescues know how lucky they are and are just the best pets. Thanks for your warm thoughts and happy holidays. Oh Angela, my heart goes out to you. Losing a pet is harder than losing a human companion in lots of ways. I am all for rescues and definitely NOT buying our great companions. I’ll never have a bond again like I did with my first rescue dog. As the other post mentioned, it took a while for the trust and comfort set in, but once it did it was the best bond ever! Thank you. Rescues are the best!!! My husband and I were dreaming of winning the lotto last night, describing the rescue foundation we’d start if we did!.